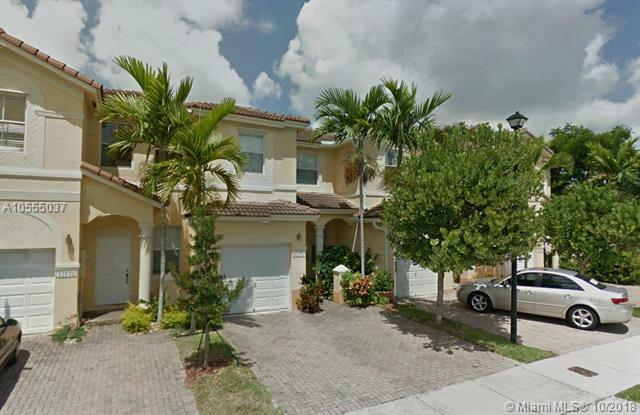 Gorgeous 3 bedroom 2.5 bath townhome in prestigious Kendall Breeze. This updated Madrid model has imported tile floors and carpet, bright open kitchen, large master walk in closet and the alarm system is included. Amenities include 3 community pools, 2 playgrounds, lots of greenery, security patrol, and 2 clubhouses and a new GYM. Walking distance to A+ schools, upscale shopping center, restaurants. Minutes to FL tpke, major roads, Black Pt. Marina. EZ to show! Call L/A today. Won't last!